Hi. 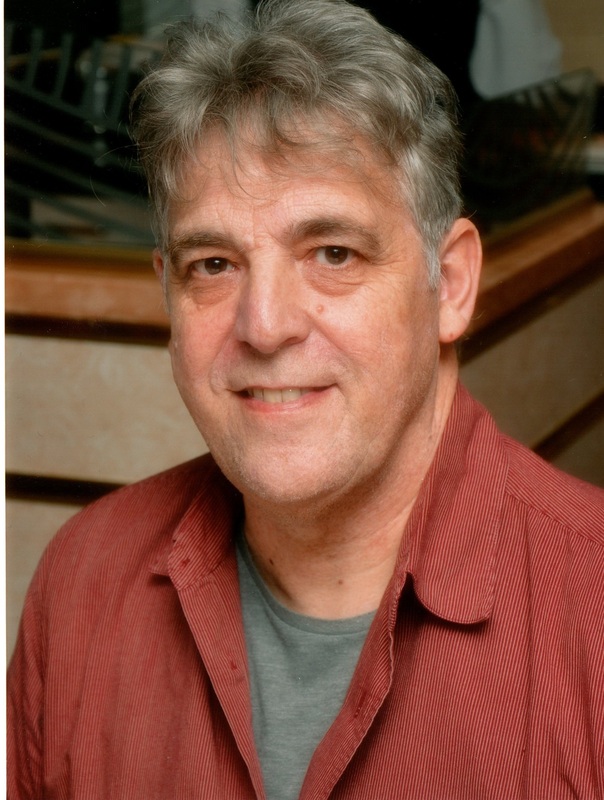 My name is John Hamer and I have been a full-time geo-political researcher and author for around fifteen years. In fact ever since the events of 9/11 which really awakened me to the realities of what was happening in the world at large. 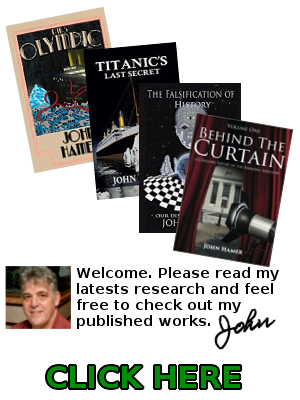 In early 2016 after more than two years of writing, I completed my latest offering ‘Behind the Curtain’- an expose of the fraudulent bank and world monetary systems. My next work will be a companion book to ‘The Falsification of History,’ ‘The Falsification of Science,’ which is my humble attempt to demonstrate how it is not only past events that have been faked and distorted but also that the discipline of science has been similarly, fraudulently manipulated to benefit the Elite few, atop the pyramids of society.